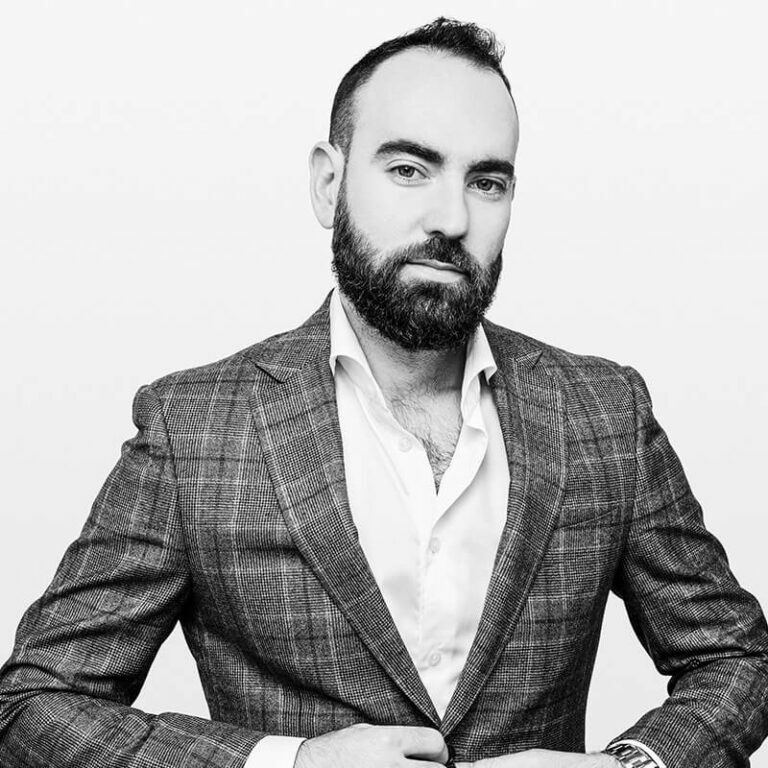 Mike Lickver is the Executive Vice President of Strategy of Auxly Cannabis Group Inc. (TSX-V:XLY), a vertically integrated Canadian cannabis company. Prior to joining Auxly, Mike was a corporate and commercial lawyer at a large international Bay Street law firm where he co-founded the cannabis practice in 2013 and helped grow it into a global leader. As one of Canada’s leading advisors in the cannabis industry he has represented a variety of global industry participants and has played a key role in a wide variety of domestic and international corporate and commercial transactions since the inception of the cannabis industry in Canada. Mike speaks frequently at conferences across the globe on topics related to the cannabis industry and, a frequent author to the industry, is also the Canadian Editor of the International Cannabis Law Journal. Mike is also an adjunct professor at Western Law where he teaches “Cannabis Law and Practice”, a course he designed and developed and the first of its kind in Canada. Mike also sits on the board of directors of Dixie Brands, Inc., the Arts and Culture Committee for the UJA Federation of Greater Toronto and has previously acted as a director for various not-for-profits and privately held cannabis companies.